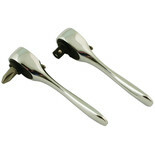 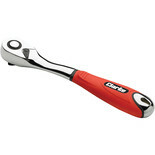 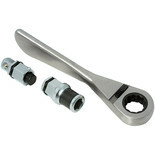 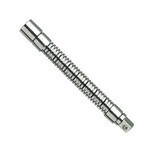 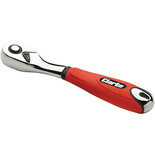 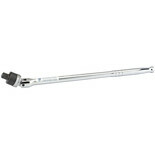 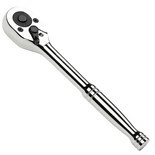 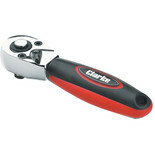 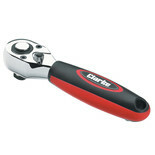 A high torque set of Micro ratchets for the mechanic or hobbyist. 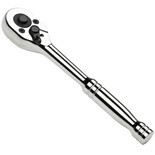 Machine Mart is Britain's Number One specialist supplier of tools including torque wrenches and ratchets, with Superstores nationwide. 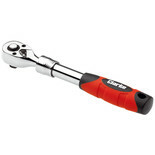 Whether you're looking for torque wrenches, ratchets, Power Tools, Woodworking Tools, Hand Tools, Construction Tools - any type of Tools & Equipment, visit your local Machine Mart now and see our huge range in-store, or try our secure on line ordering or Telesales Mail Order service.